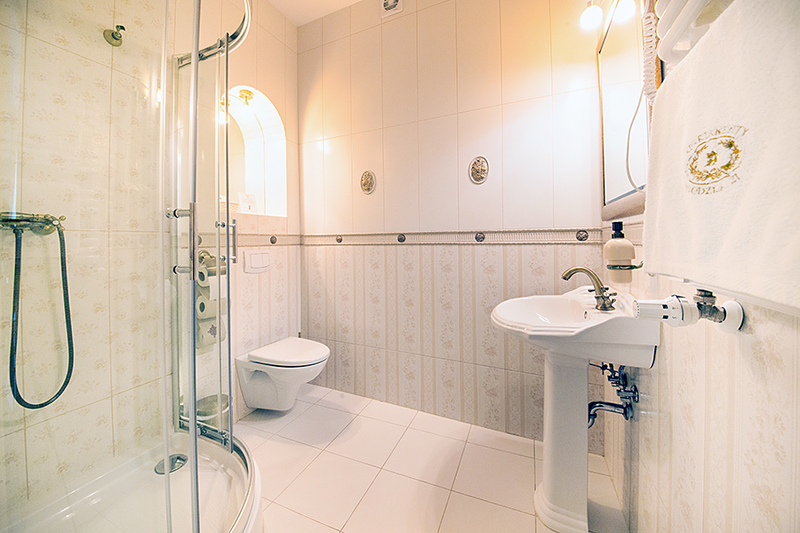 It is a cosy and bright, air-conditioned room situated on the first floor in our Apartments, next to the Office. 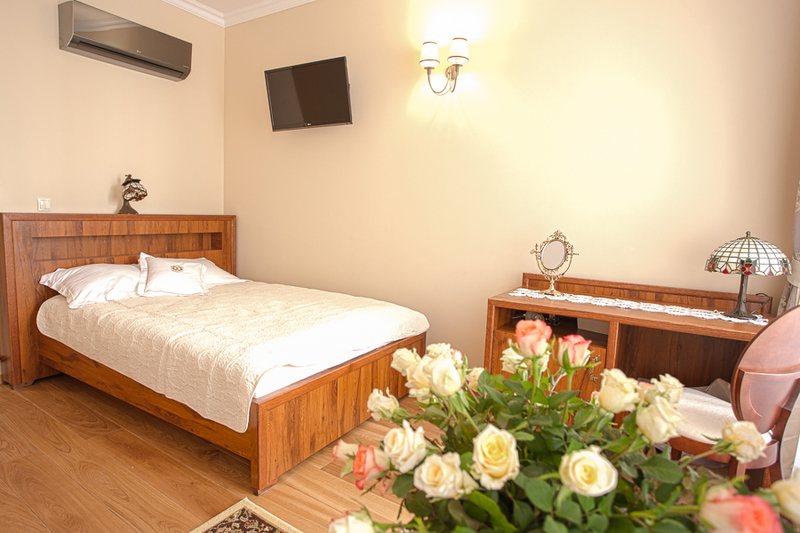 Our guest can enjoy their sleep on a double bed and there is also small desk and table. 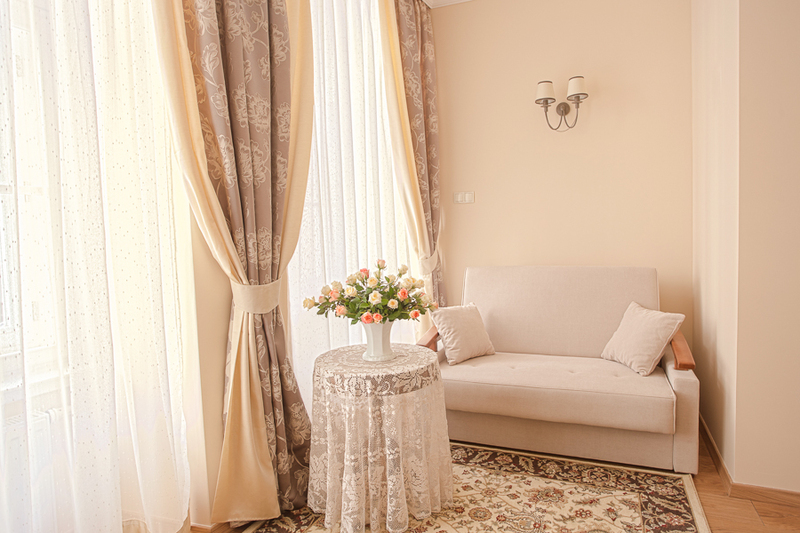 This very comfortable room faces the Royal Route Grodzka 21 street. 100% of the total amount is to be paid upon arrival. Free cancellation up to 3 days until arrival.